Russell’s Restaurant was packed April 9 for the Disability Resource Center’s fourth annual Out of Sight Dinner Experience at the College of Southern Nevada’s Cheyenne campus. 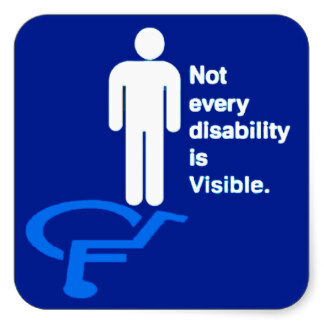 Often it can be difficult to understand what it is like to live with a disability for people who haven’t experienced one. This night offered guests a unique experience to learn about different incapacities and to experience it first hand in hopes to heighten awareness and sensitivity for people who have disabilities in our community. “I would like guests to leave with a greater appreciation of what it’s like to have a disability and take that appreciation into the classroom,” said Sharnee Walker, DRC specialist at CSN. Walker hopes those who attended will take what they learn and employ it in their life experiences. “When you go to the grocery store and you encounter a person who’s physically disabled, instead of being in such a hurry, improvise and see how you can help,” Walker said. As each guest entered the restaurant he or she was assigned a disability: loss of hearing, a vision problem, a broken bone, an anxiety disorder or other incapacity. The guest was handed a Ziploc bag containing information on his or her disability for the evening with a prop like blindfolds, ear plugs, crutches or a variety of body braces to be worn while enjoying the meal. For example, one guest was given a card for cataracts. Cataracts occur when there is a protein buildup in the eyes that makes the lenses cloudy and cause loss of vision. 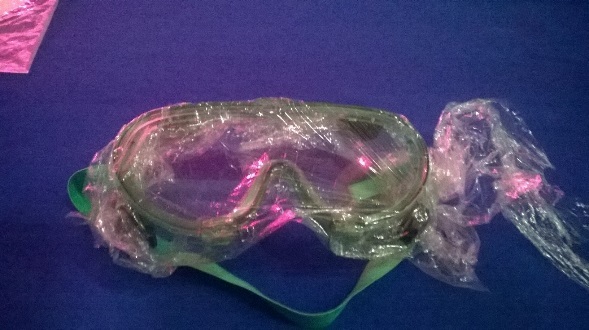 For the night the guest with cataracts had to wear goggles that were wrapped in plastic wrap, which made it hard to see. According to the Center for Disease Control’s 2009 report from the National Center on Birth Defects and Developmental Disabilities, 11 percent of people aged 18 to 44 living in Nevada have disabilities. This statistic includes college-aged students. Ashley Varndell, 2013 title winner of Ms. Wheelchair Nevada, a local pageant advocating for those with disabilities, thought the event was enlightening for those who attended. Sometimes disabilities are not visible to the eye such as PTSD according to Pranava Moody, who currently holds the title for Mrs. Veteran Global Nations, a national pageant honoring women’s achievements. She was at the dinner. “It’s an event that’s meant to broaden any knowledge base of a person without any disabilities so when they go out, they have more empathy,” said Walker, as the evening came to a close. Accommodations for those with disabilities on campus is the main goal of the DRC, which offers disabled students sign-language interpreters, adaptive equipment and even testing accommodations to ensure the academic enrichment of these students regardless of their obstacles, according to the DRC. 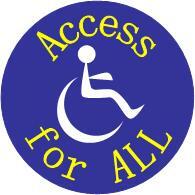 Students need to register with DRC for accommodations.